Irish genealogy is notoriously hard, these days it's a lot easier. Many of the 70 million people with Irish heritage worldwide have struggled to find their ancestors in Ireland because many important records have been destroyed. In 1922, a fire burned down the Public Record Office in Ireland, destroying many of the essential 19th century censuses that we would use to locate our Irish ancestors. 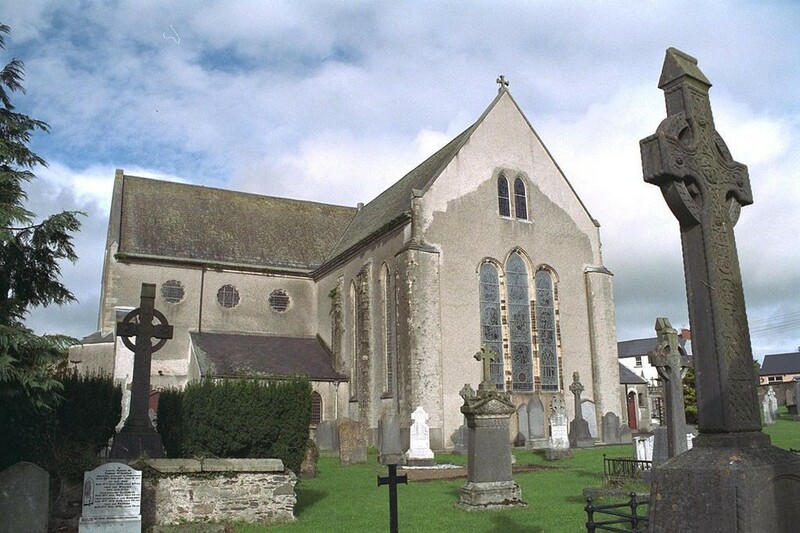 Though many Irish families remained relatively local, don't discount the possibility that your family spent some time in a neighboring parish for work or other reasons. Marriages especially could be recorded at different parish. 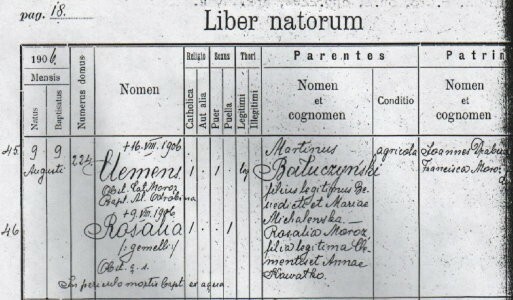 Even many of the names written in the record were Latinized. For instance, Patrick may show up as Patricius. 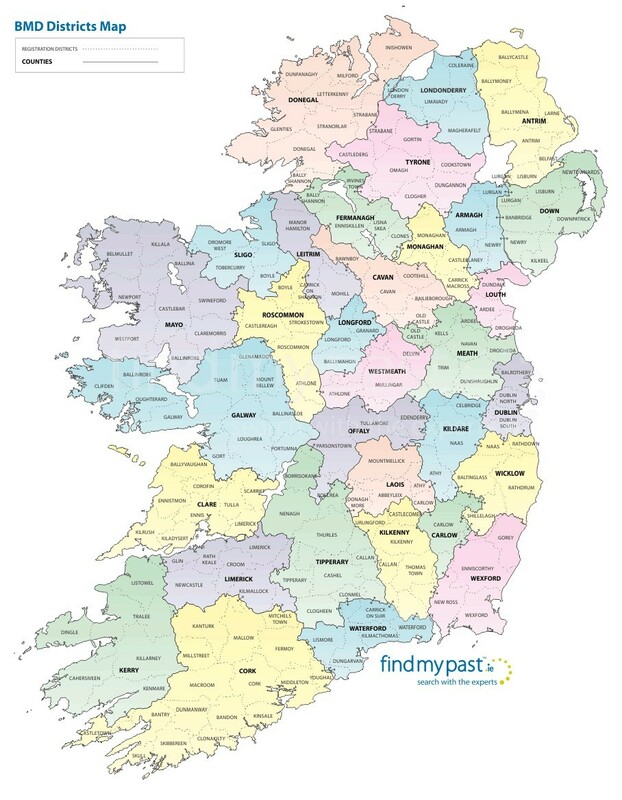 Make sure you take advantage of our free records this week - now is the time to make a groundbreaking discovery and get to know your Irish ancestors in details never before possible. I'm ready - take me to the records!